The EEO-1 Report is required to be filed with the U.S. Equal Employment Opportunity Commission (EEOC) each year for employers with 100 or more employees. The report requires employers to provide employment data by race/ethnicity, gender and job categories. 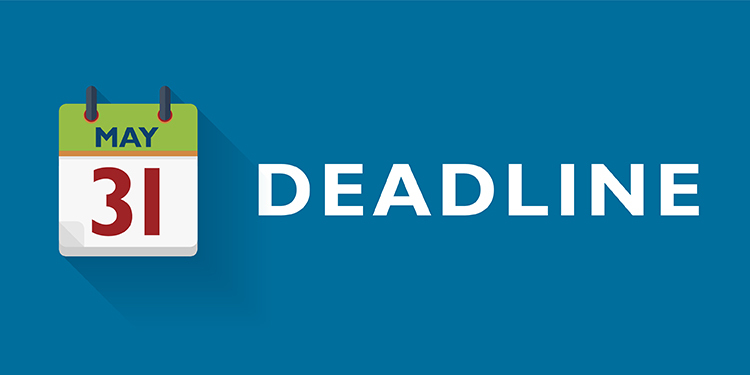 Traditionally the annual reporting deadline was September 30, but when the Obama administration moved to include pay data as part of the reporting requirement, the submission deadline was moved to May 31, 2018. Accordingly, the 2018 EEO-1 report is due on May 31, 2019. The information gathered by employers between October 1, 2018 and December 31, 2018, should include each employee’s gender, race, EEO-1 job category and physical location. Optional information helpful for completing the report includes employee name, manager and work location. For more information, contact your Bukaty benefits consultant at 913.345.0440.